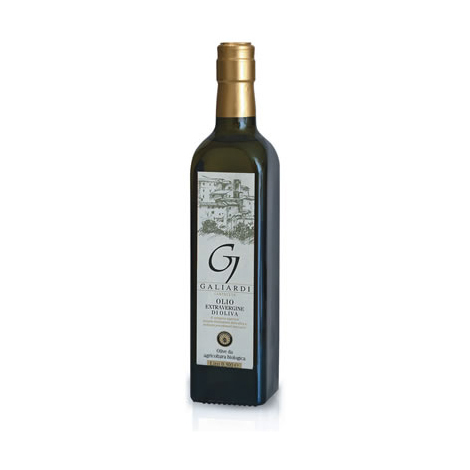 Azienda Agricola Galiardi was founded in 2000 without any outside help and with a strong idea: the passion for the olive tree and the will to safeguard the territory. “I am in love with nature and I do not want to upset it. I have always criticized those who use desiccants or herbicides. In my vineyards and olive groves we go to cut the grass by hand (under the rows or near the olive trees) or with the mower avoiding damaging such a precious ecosystem and we do it twice during one season. During these activities we meet ditch crabs, lizards, beetles, pheasants that nest, and roe deer or birds that almost disappeared from our areas like the golden oriole, the shrike, the hoopoe. 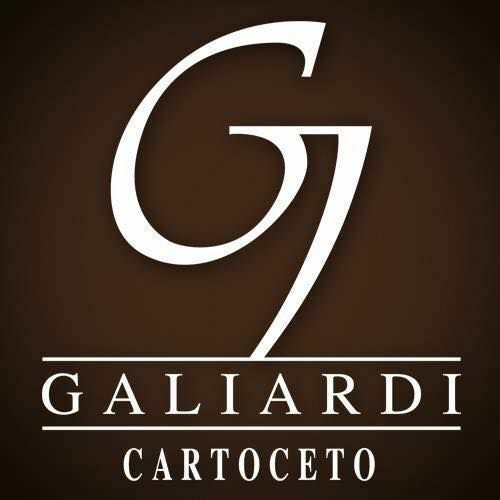 “(G. Galiardi). The cultivation of Azienda Agricola Galiardi has been treated the way it used to be sixty years ago using copper, sulphur, lime and the land fertilized with compost, pollen or manure. 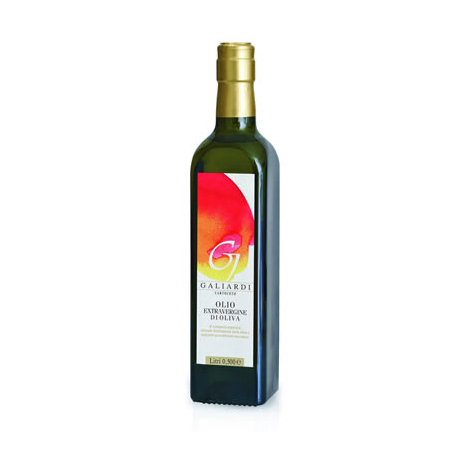 The philosophy of Azienda Agricola Galiardi is to respect tradition and territory in a productive context and keep up to date as well. VOTE THE BEST PRODUCER… NOW! Devi essere un membro registrato per votare.